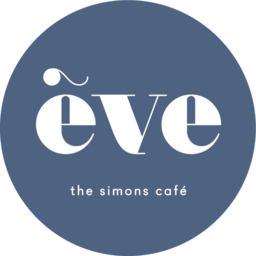 Take a break while you shop Simons in downtown Ottawa in the relaxed, modern and chic Ève Café. It is the perfect place to get a quick bite without interrupting your shopping experience. Join us at CF Rideau Centre today!